It is an Ayurvedic compound preparation that provides natural relief from cough and throat discomfort. It is safe to use for everyone - from infants to older adults. 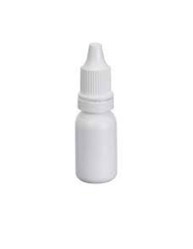 Throat Sprays: Throat Sprays are manufactured with innovative bag-on-valve packaging to soothe and prevent sore throat symptoms due to colds or allergies. 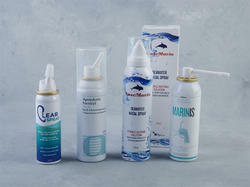 The spray produces a mechanical washing effect of the tissues in mouth and throat, alleviating swelling and congestion of the mucus membrane and washing off excess mucus. We are engaged in manufacturing and exporting a wide range of ayurvedic throat drops. "Throat Drops" for throat irritation and bad breath with offerings in four variants - Ginger-mint, Cardamom-mint, Tulasi-mint and Honey-mint.